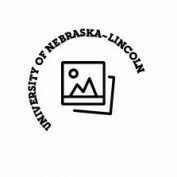 We offer eCommerce services to units of the University of Nebraska-Lincoln. Looking for more information about UNL Marketplace and how to join? Contact a Marketplace technician to get started.